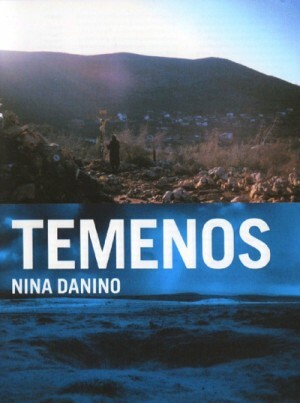 'Temenos' means a sacred site or ritual precinct. Temenos, the film, explores the phenomenon of visionary experience. 'Temenos' is an experimental film conceived and directed by London-based artist, filmmaker and lecturer Nina Danino, composed almost entirely of images shot in numerous European locations where the Virgin Mary is said to have appeared to women – including Banneaux, Lourdes, Fatima, Gibraltar and Medjugorje. Brooding b/w landscapes make up much of the running time in this evocation of the lingering sense of history in a number of sacred geographical sites. The testimonies of various Marian visionaries are spoken in voice-over as the camera prowls through deep forest and across rugged mountain, while vocal performances at the extreme end of female expressiveness, from guttural howling to soaring soprano, provide an aural complement. It's all very vivid for a while, but not easy to discern just what director Danino is getting at. Abigail Child has been at the forefront of experimental writing and media since the 1980s, having completed more than thirty film and video works and installations, and six books. Poet, essayist and filmmaker Abigail Child sees her creations as a curious and particular intersection, often humorous, sometimes alchemical, between sound and image. Bodies, fetishes, symbols, icons and relics are reinvented and refitted to new realities and new desires. The total assembly is a movement metaphorically (with the ghostly re-emergence of Griffith on one side and on the other Eisenstein), and the images and poetic rhythms use structure as a magnifying glass to uncover the lies and injustices of history. 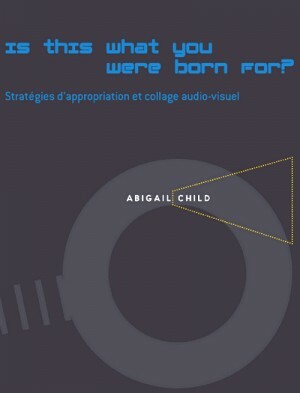 Child’s film cycle, "Is This What You Were Born For" (1981–89), is a landmark of contemporary avant-garde cinema, and her recent works continue to be widely shown and celebrated. Ben Gwilliam is an artist and member of Film Material, whose work explores how the mechanics of sound medias reflect and distort perception. For this work Ben has made sound by staining rust on the total film area prior and post film processing. 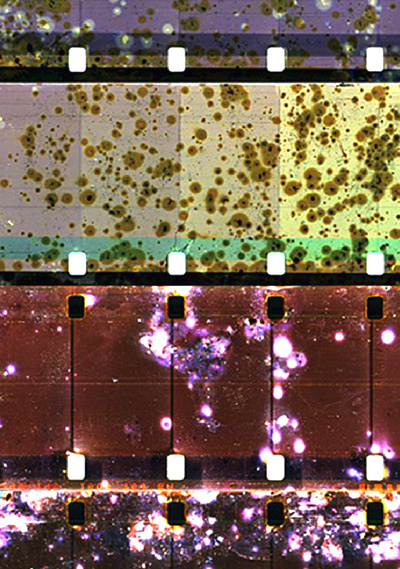 Here, short lengths of unexposed film are laced with magnetically charged iron filings and sprayed with salt-water. What results is visual staining and magnetic charging on both sides of the film surface. Furthering the initial experiment, expired film is used to encourage different results in the unstable state of the film emulsion and other found results. By considering the total image area as potential sound carrier, the films are subjected to contact copy and print many times over to build the image area and subsequent sound into a multi-layered piece where the relation of sound and image are at first borne of the same process, but eventually they dislocate in the process of re-production. Sound grows in and out, image fades independently. The (rendered) sound is recorded to tape. It is in the moment of performance where the movement of film and sound can marry: the musicality of both is beyond the physicality of the medium and intent in the moment of experience, perhaps reliant on an improvisational response. 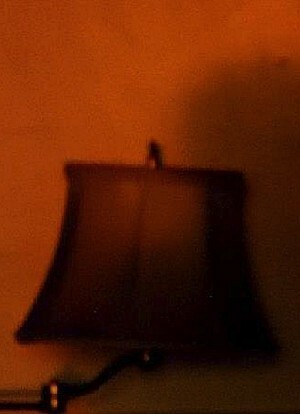 Perhaps here listening imbues visuality and vice versa, the work itself is as variable as the moment. 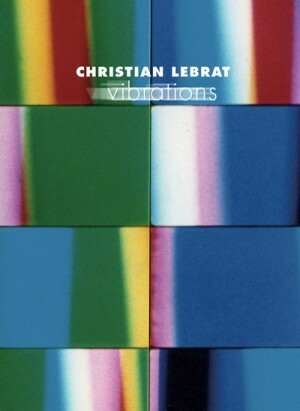 Christian Lebrat, born in 1952 in Paris, is an internationally acclaimed artist with a career spanning four decades. He is a filmmaker, video artist, performance artist and photographer, as well as a publisher, curator and writer. In 1985 he founded Paris Experimental, a publishing company entirely devoted to publishing theoretical and historical texts on avant-garde and experimental cinema. His works are in several public collections, such as: National Museum of Modern Art (Centre Pompidou Paris), FRAC Champagne-Ardenne, Forum des Images (Paris), Les archives du film experimental d’Avignon, Bibliotheque nationale de France (Paris), National Center of Contemporary Art (Moscow). This DVD edition entitled VIBRATIONS, brings together 9 key moving image works created by the filmmaker over a ten-year period (1976-1985). 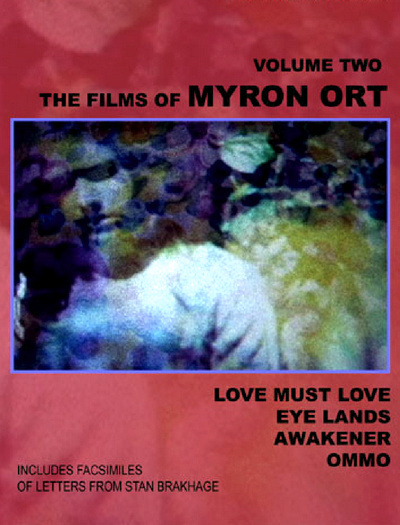 Each film focus on an aspect of his experimentation with the use of color in cinema. In the late 1960s I met Stan Brakhage when he attended a screening by local filmmakers in San Francisco. Afterwards he expressed an enthusiasm for trading some of his own 8 mm Songs for a print of my 8 mm film "Love Must Love". We started a correspondence and then further trades for my 8 mm film "Eye Lands". This DVD contains the three films pertaining to the enclosed facsimiles of the letters from Stan. 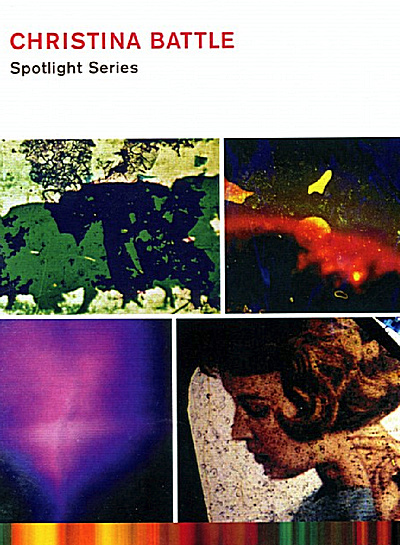 About my 16 mm film "Ommo" (1971) Brakhage states: "I think I have never seen a more thoroughly worked-on hand-painted film"
Laurie Anderson has crafted a deeply personal and oddly affecting piece of cinema. 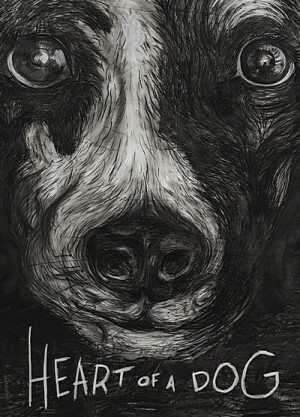 Made up primarily of footage shot on mobile devices, Heart of a Dog is, on its surface, a brief, multi-media meditation by Anderson on her late dog, a small rat terrier called Lolabelle. Lolabelle, following an amusing stint as a piano playing pooch, got sick and died a few years ago. Anderson and her rock star husband, the legendary Lou Reed, opted to let their pet come to death on her own terms. Anderson, using her own rough animations, highly filtered and manipulated video footage, and music, circles this event over and over while ruminating on assorted other, seemingly random thoughts, including New York and 9/11, living in a heightened security state, sudden infant death syndrome, and what our minds do when we dream. Mundane details collide unpredictably yet unerringly with raw and free artistic experimentation. In her brief life, Marjorie Keller (1950-1994) made nearly thirty films in her own distinctive cinematic voice. From her earliest efforts in the late 1960s, Marjorie was attracted to film’s potential to portray the complexity of private events and personal relationships, mostly in response to family life. Her gestural and vivid camerawork, along with an intricate approach to poetic editing, created a body of work that is unsurpassed in its intimacy and conveyance of feelings and concerns. Marjorie's subjects included her old family house, young women friends, childhood fantasy figures, lovers, siblings, teenage girls, her parents, and her husband. Issues sprang naturally from sharing her life with the people and places that she knew, and their range is astonishing: childbirth, sexuality, memory, the cultural roles women, political activism, the sensuality of daily objects, urban survival, rural pleasures and the values of classical tradition. While deeply influential on both feminist art and the culture of personal experimental filmmaking, Marjorie’s art exists beyond categorization or reductive explanation. 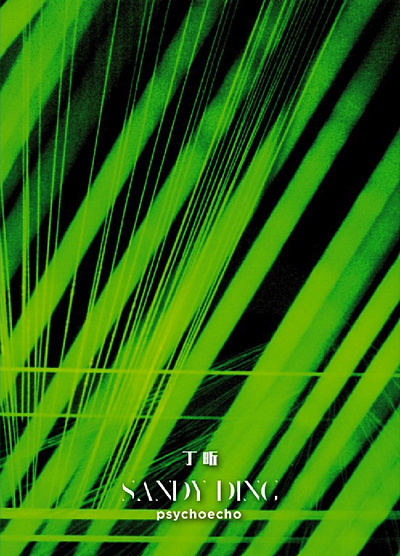 It is alive with multiple, often-contradictory meaning and remains a personal experience. Marjorie Keller wrote: "The current art of the film deranges its predecessors... It is in the work of women filmmakers of the avant-garde that the old forms are seen as if through an anamorphic lens." Her films honor and challenge the traditions that she assumed when she learned filmmaking from Saul Levine, Sidney Peterson, and Stan Brakhage. Keller consistently explored the political implications of daily living and personal pleasures in her films, ten of which are available in this DVD collection. Christina Battle’s hand-processed, coloured and manipulated films explore the material and transformative possibilities of the film medium. Using techniques such as cameraless animation and collage, she “paints and sculpts” on film. Her work explores built and natural environments, history and the act of collective remembering, and a fascination with weather and storms. Her film, video and installation works explore themes of history and counter-memory, political mythology and environmental catastrophe. She has exhibited internationally in festivals and galleries including: The Images Festival (Toronto), The London Film Festival (UK), The International Film Festival Rotterdam (The Netherlands), YYZ Artists Outlet (Toronto), White Box (New York), The Foreman Art Gallery at Bishops University (Sherbrooke, QC), MCA Denver, The Aspen Art Museum and in the Whitney Biennial, Day for Night (New York, 2006). Original noise music: “Peacock and Ocean Erosion” by Liquid Palace 28 min, 2016.